BUILD in the beautiful Wynterberry subdivision in Bethlehem. 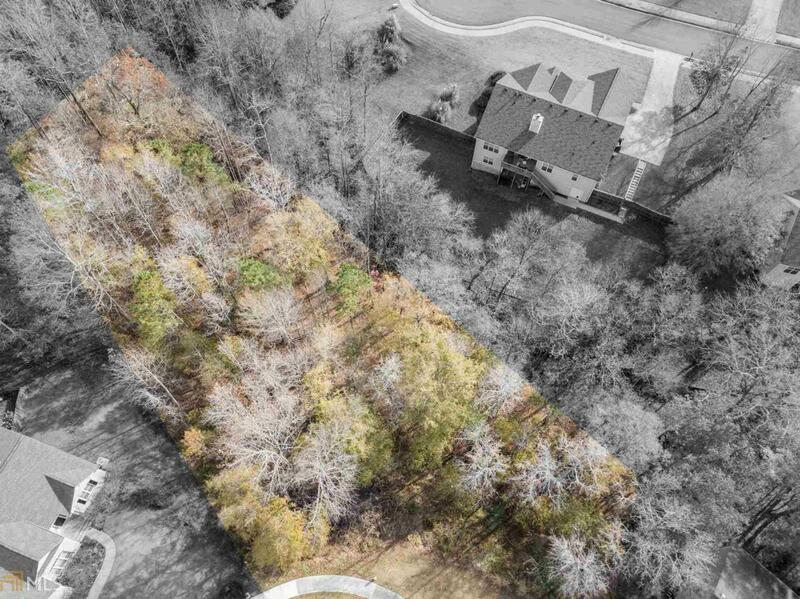 This .56 acre cul-de-sac lot backs up to lush greenspace, providing a quiet homesite. Wynterberry is a swim/tennis community offering stately and traditional home plans.